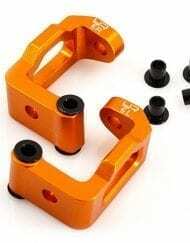 Heavy Duty Alloy Piggyback Dampers-Shocks for HPI Baja 5B & 5T REAR ORANGE. 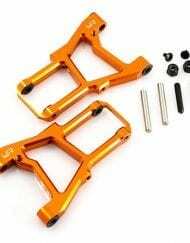 Heavy Duty Alloy Shocks for HPI Baja 5B & 5T REAR ORANGE. 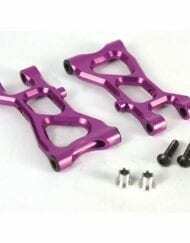 Pair of REAR shocks to suit the front of a HPI Baja 5th scale truck or buggy. 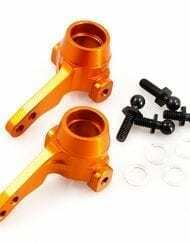 Buy it now is for one pair of shocks as per pics. 20% increase in spring tension for improved damping. Oil (silicone damper fluid) not included. 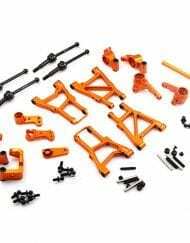 Yeah Orange aluminium essential conversion kit for HPI Sprint 2 1:10 RC car.